A California sativa, Blue Dream is everywhere in America. 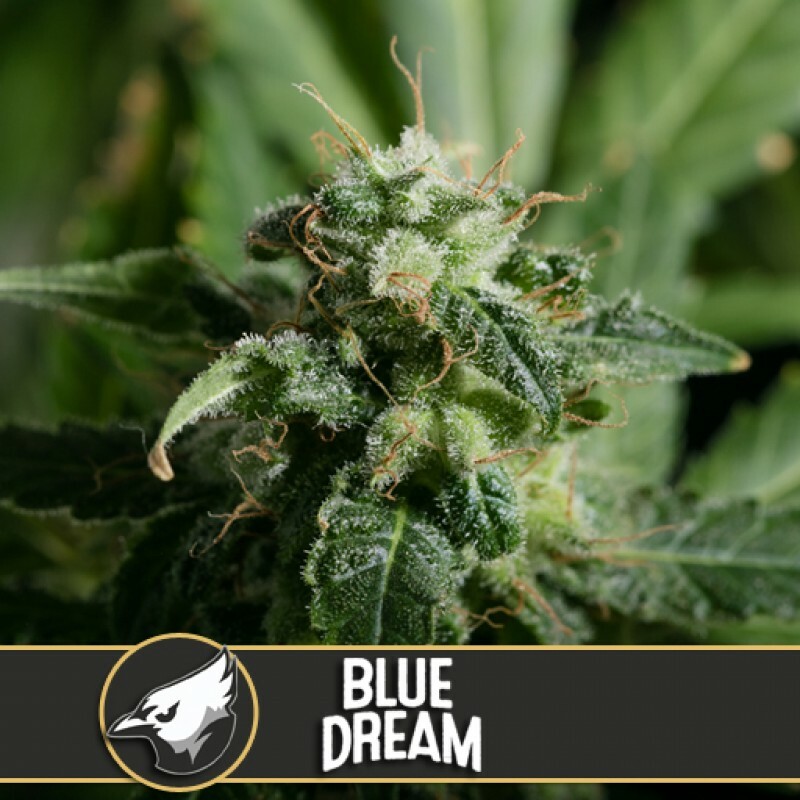 A cross between blueberry indica and sativa haze, this is a powerful hybrid strain of legendary status. This is a relaxing strain that helps balance the mind and calm anxiety. Medical patients find it useful for depression, chronic pain, glaucoma, MS and a number of other diseases and conditions. Blue dream offers two phenotypes: indica typical with sleepy, pain killing effects or sativa typical with energizing, uplifting effects. This blue-green, crystal-coated bud tastes and smells like sweet blueberries.